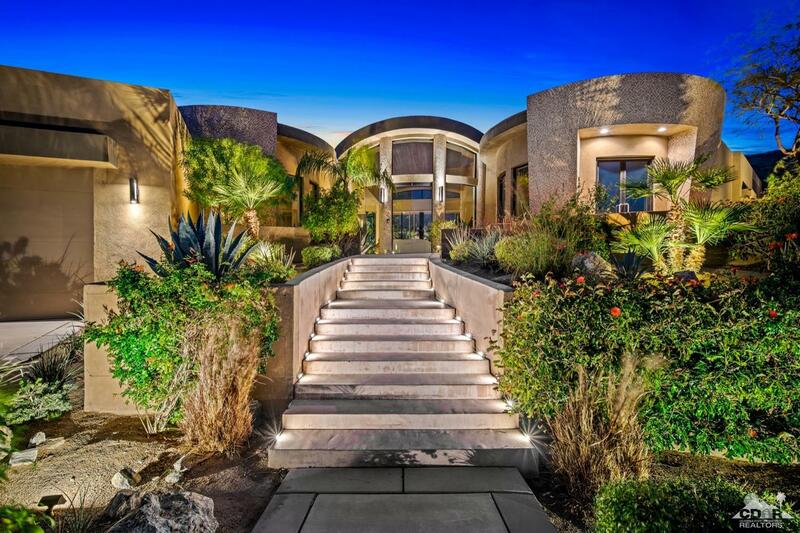 A native Canadian, Ryan Pylypow is a Luxe Director with Bennion Deville Homes Southern California and has been an active, noteworthy agent representing some of the finest listings of second and vacation homes as well as luxury estates in the Coachella Valley. 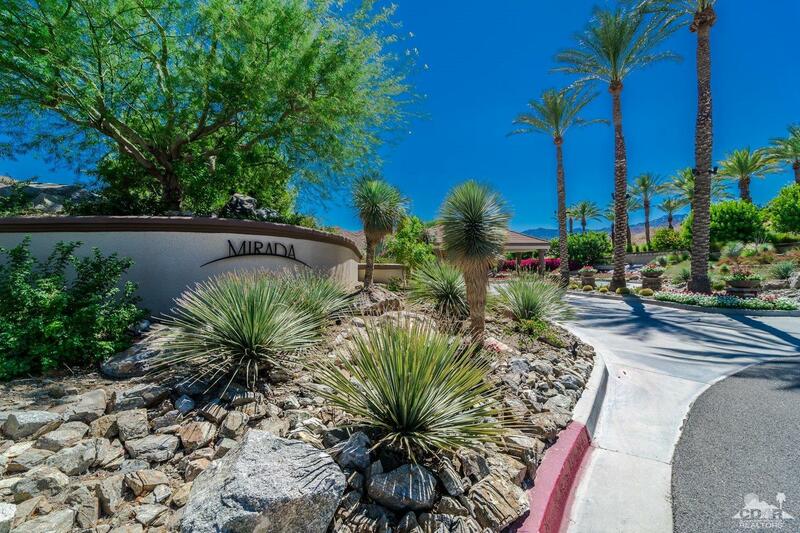 Since his move to the beautiful resort cities of the Palm Springs desert area, Ryan has developed an expansive network of Canadian buyers, investors and homeowners interested in the local real estate market of the Coachella Valley. Noted for his dedication, integrity and professionalism, Ryan Pylypow strives every day to obtain the best possible results for his clients’ real estate needs through his in-depth knowledge of the local markets and through his access to his personal network of real estate clients as well as the national and global affiliations available to him through Bennion Deville Homes. Ryan’s continued success is a direct result of his sensitivity to his clients’ need and through his demonstrated ability to consistently serve their best interests.